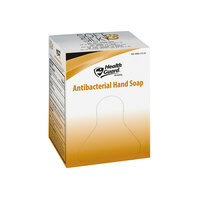 Bag-in-box hand soap is self-contained, which makes them easy to store and helps prevent any accidental punctures or messes. 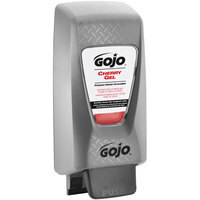 We carry dispensers that use bag-in-box soap as well as bag-in-box soap refills that you can load into your empty soap dispenser. 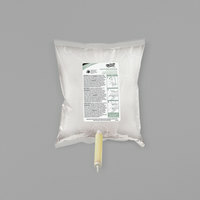 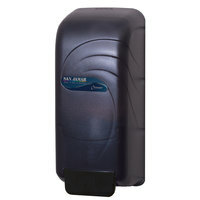 Additionally, our bag-in-box hand refills and dispensers are easy to use and reload. 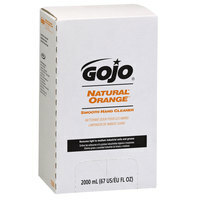 To use them, simply open a hole in the box, insert it onto your dispenser, and start using the dispenser. 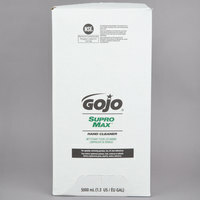 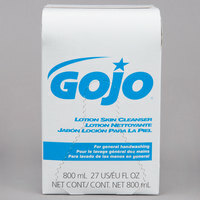 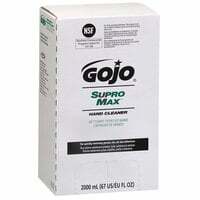 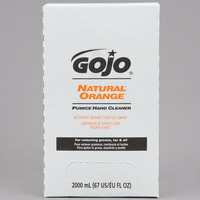 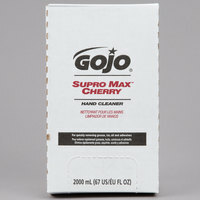 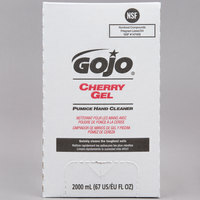 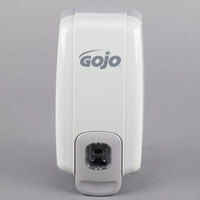 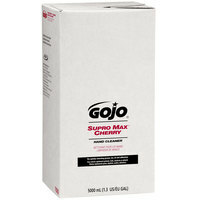 Also make sure to check out other great items from GOJO, Kutol, Micrell and San Jamar. 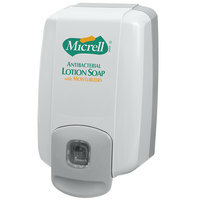 Bag-in-box soap dispensers and refills are the perfect option for restaurants, office buildings, schools, and medical facilities that are looking for convenient options for hand washing stations. 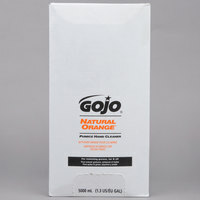 We offer bag-in-box soaps in a variety of scents, allowing you to choose the option that you prefer. Additionally, you can find cases of bag-in-box soap refills, which are ideal for businesses that want to stock up on cleaning supplies. 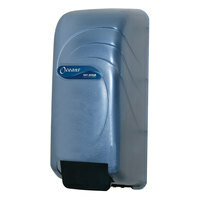 For more janitorial equipment for your bathrooms, check out our urinal mats, deodorizers, and electric hand dryers. 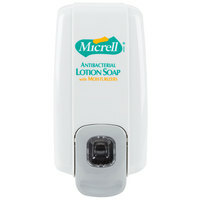 If you're wondering where to buy bag-in-box soap refills, we have a large selection of bag-in-box hand dispensers and refills for sale at the lowest prices.